Pepsico and a Bay-Area based company called Roby technologies partnered to make self-driving robots called Snackbot. This robot is a mobile vending machine, which the US food giant launched at the launched at University of the Pacific. The robot delivers snacks and beverages from PepsiCo’s better-for-you portfolio Hello Goodness, which includes Smartfood Delight, Baked Lay’s, SunChips, Pure Leaf Iced Tea, bubly, LIFEWTR and Starbucks Cold Brew. 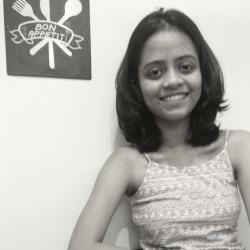 The Hello Goodness range, since its launch in 2015, has been boosting the company’s e-commerce and vending businesses. The company previously conducted a Hello Goodness store test on Amazon back in 2017, and it showed its healthy snacking portfolio performed nearly 45% better than the sales from other similar campaigns and return on investment for advertising. According to Scott Finlow, VP of innovation and insights at PepsiCo Foodservice, students can order items from 9am to 5pm through the Snackbot app, which is available for iOS with a University of the Pacific email address, allowing them to enjoy their breaks between classes with a snack or beverage. 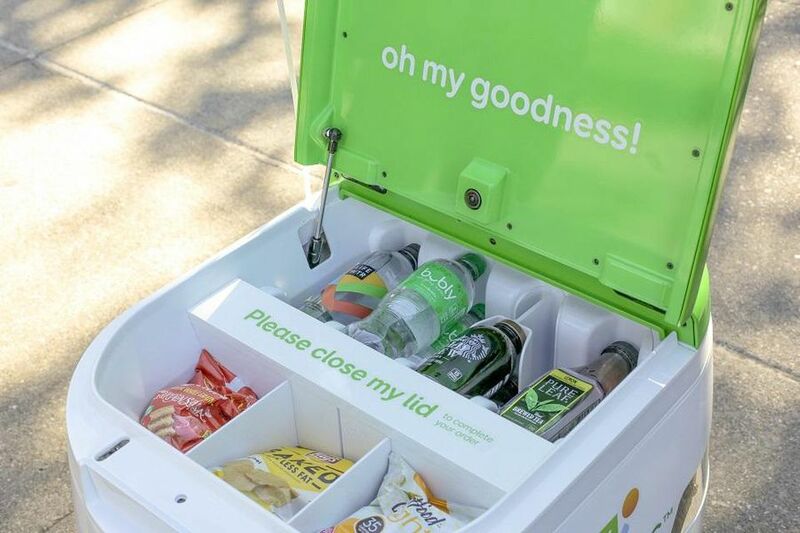 The snacks delivered by the robots can be sent to more than 50 designated areas across the 175-acre campus with zero delivery fee, according to PepsiCo. The bots are ready to roll with a range of more than 20 miles on a single charge and are equipped with camera and headlights that allow them to see and navigate in full darkness or rain, as well as all-wheel drive capabilities for handling curbs and steep hills. 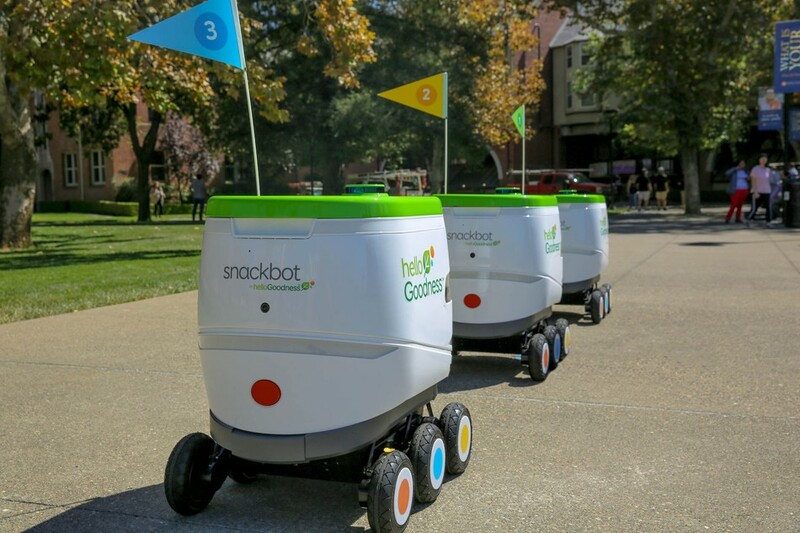 On the campus, there are three to five Snackbots providing adequate capacity to meet current consumer demand. PepsiCo is not the first company in the food and beverage market that has used AI to advance in its business. Coca-Cola China had launched a vending machine which uses facial recognition and sound interaction to provide the customers with an interactive experience. A Sweden-based startup Wheelys designed a 24-hour moving convenience store in China to make direct customer deliveries and eventually driving itself to a warehouse to restock.